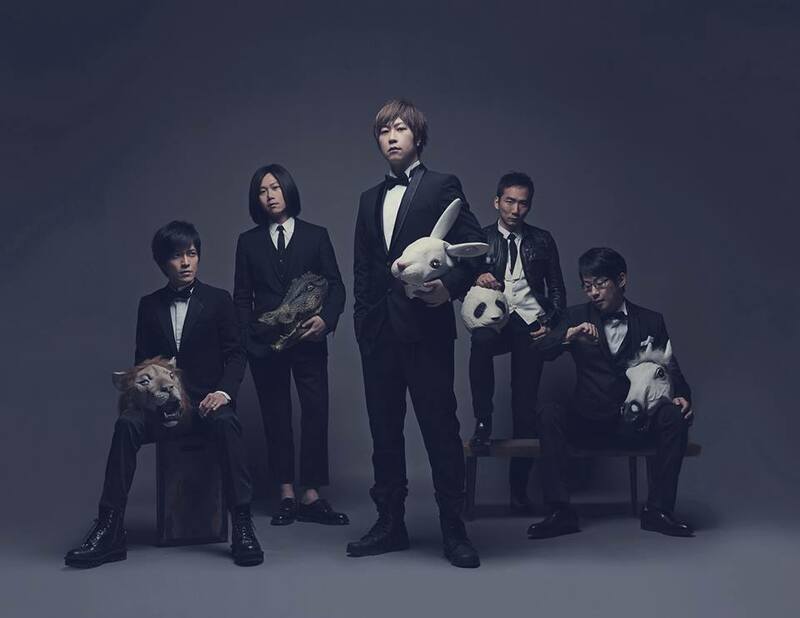 Popular Taiwanese rock band from the 90s, Mayday (五月天) is confirmed to perform in Malaysia this coming October. Due tons of demands from Malaysian fans, local event organiser Star Planet has officially announced that Mayday will be returning to the country for their “Just Rock It” Tour Live in Malaysia. The five-member band last visited Malaysia three years ago during their “Nowhere” World Tour in 2013. After they announced their latest tour around several countries in Asia like Hong Kong, Taipei, Singapore, Beijing and various other cities in China, many Malaysian fans wondered why Malaysia wasn’t included! But luckily their prayers have been answered because the band is now ready to set stage in Malaysia on 22 October 2016 at Stadium Merdeka. Mayday is made up of lead vocalist Ashin, guitarists Monster and Stone, bass guitarist Masa and drummer Guan You. 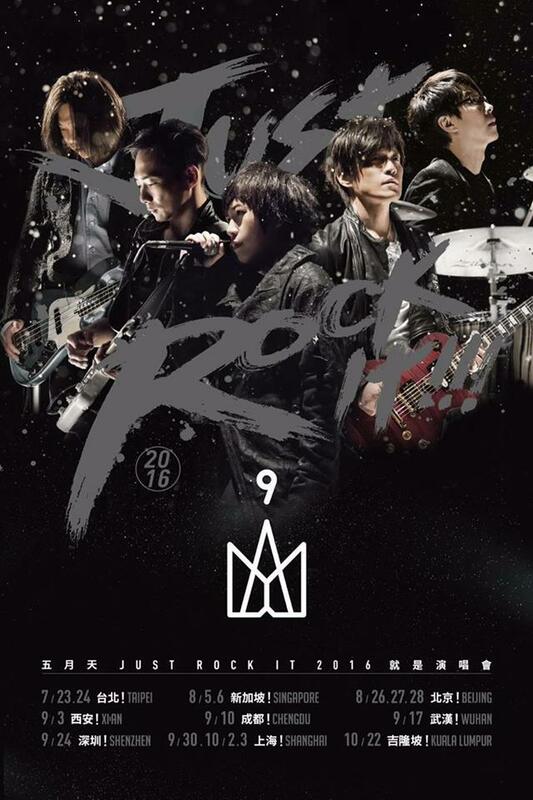 The band has a long list of impressive records of awards and achievements, and has performed for more than 10 million fans around the world at some of the most acclaimed concert venues in the world like Taipei Arena, Beijing National Stadium, Nippon Budokan, London’s Wembley Arena and New York Madison Square Garden. Though the tickets for Mayday’s Malaysian tour leg is yet to be announced, it will go on sale at starplanet.com.my.